We have all started each season with healthier lifestyle goals haven’t we? “I’m going to become healthier” or “I’m going to exercise more”. But saying it and doing it are two very different things! If this sounds like you then joining our gym at Benessere Wellness Center & Spa is for you! It’s clear, but we’ll mention it anyway – going to the gym is good for your health and fitness! Put simply, during exercise we increase our cardiovascular fitness through strengthening our heart and lungs and we increase our strength through creating lean muscle. One of the big advantages of joining a gym is the wide array of equipment available, including cardio machines, strength machines and various functional training gear (TRX, fit balls, resistance bands etc). It might be intimidating at first, but you’ll find friendly experts on hand at Benessere to help you use it all. Trust us – it’s all a lot less complicated than it looks! Our gym is a great way to be social and meet like-minded people. Our group fitness classes will help you work towards your goals and are a fun way to make friends. Once you connect with someone at your fitness level and appoint them as your official training buddy, you’ll be able to team up and try our partner personal training workouts for maximum results. 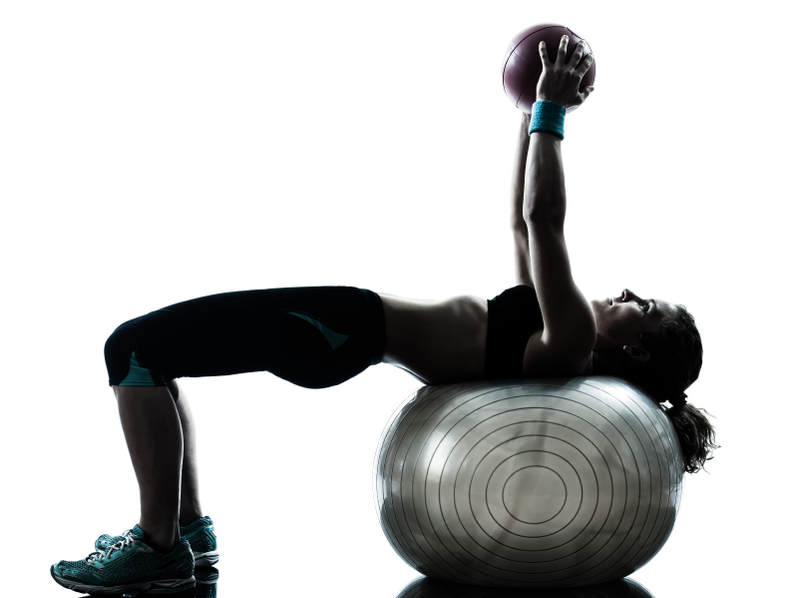 Benessere Wellness Center has qualified, experienced personal trainers on hand who can advise you on the best exercises and workouts for reaching your goals. They can give you individualized direction for your workouts in the gym, keeping you safe and motivating you along the way too. If you’re looking for a fitness challenge, look no further! We will continually motivate and encourage you. As soon as you walk into our beautiful space you will feel challenged to be the healthiest version of you that you can be. You either love exercise or you have to drag yourself along to get it done! If you’re one of the latter, heading to the gym and being around others who are in the same situation as you can be just the incentive and motivation you need to keep going. You might even find yourself converting into an exercise lover when you’re heading to the gym on a more regular basis, enjoying your fitness goals and seeing results on the inside and out!